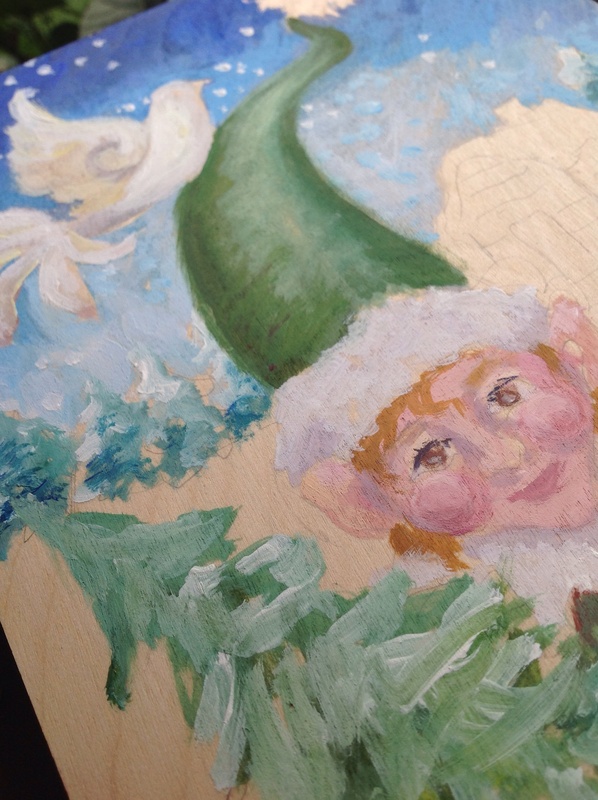 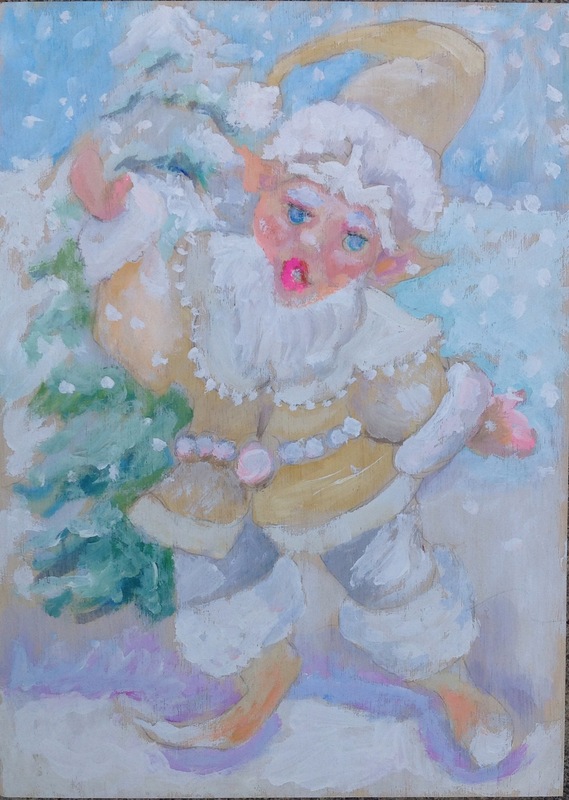 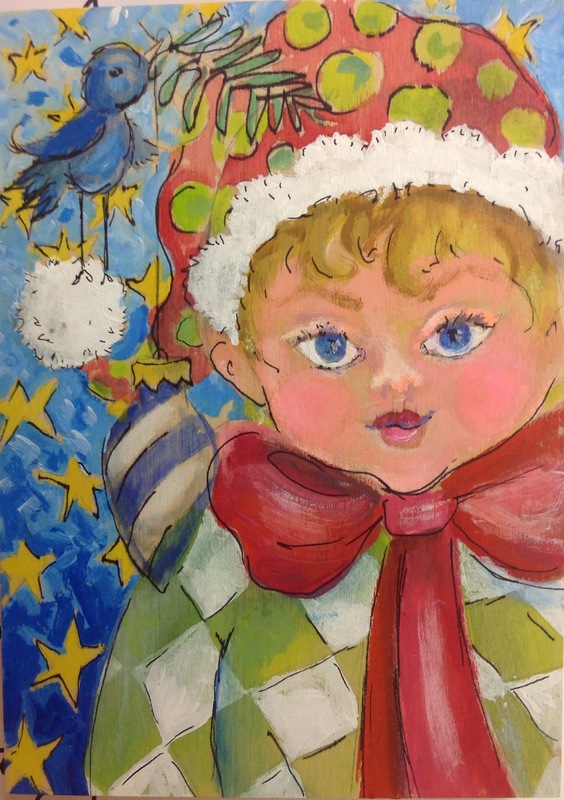 Jumping from beach paintings to winter, “Little Bluebird Elf” is one of my Christmas themed paintings. 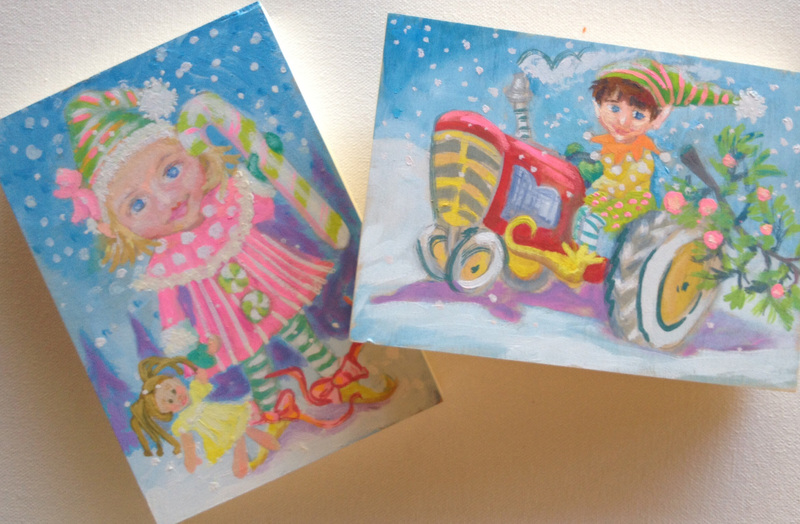 All of my paintings for the challenge come from my Facebook friends’ suggestions. 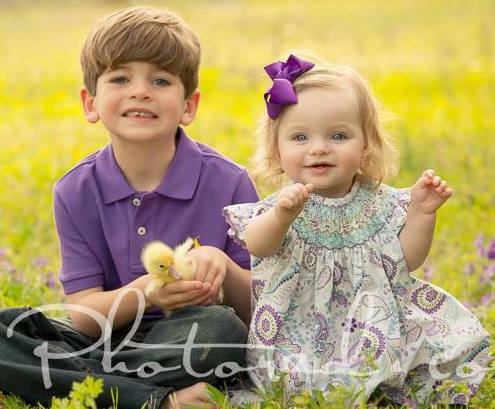 Three more !